Curious about real estate investing and wealth building? 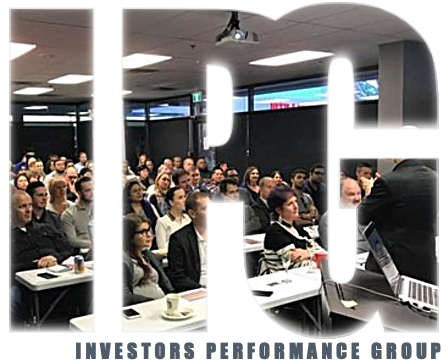 Join Metro Vancouver’s fastest growing real estate investment group for an evening of deal pitches, speakers, food, and fun! Hear from developments, financiers, and wealth advisors on the latest projects from around Vancouver and Vancouver Island. Have an idea of your own - pitch it to a group of qualified investors!